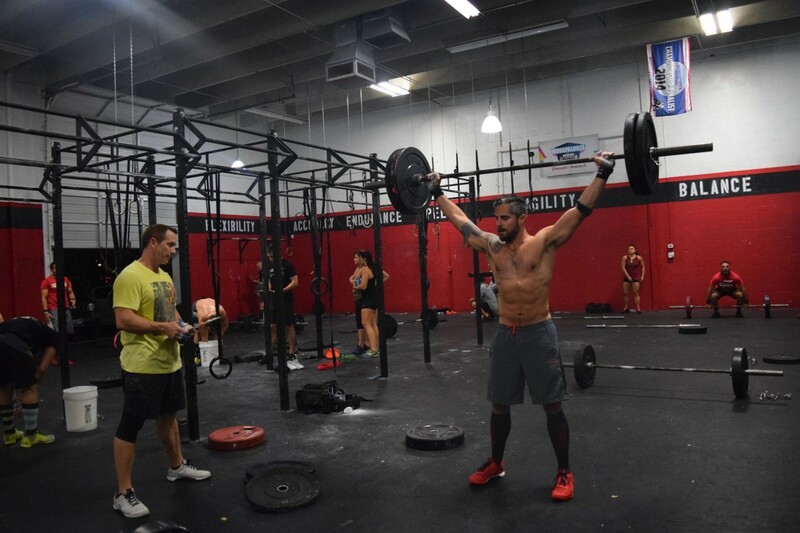 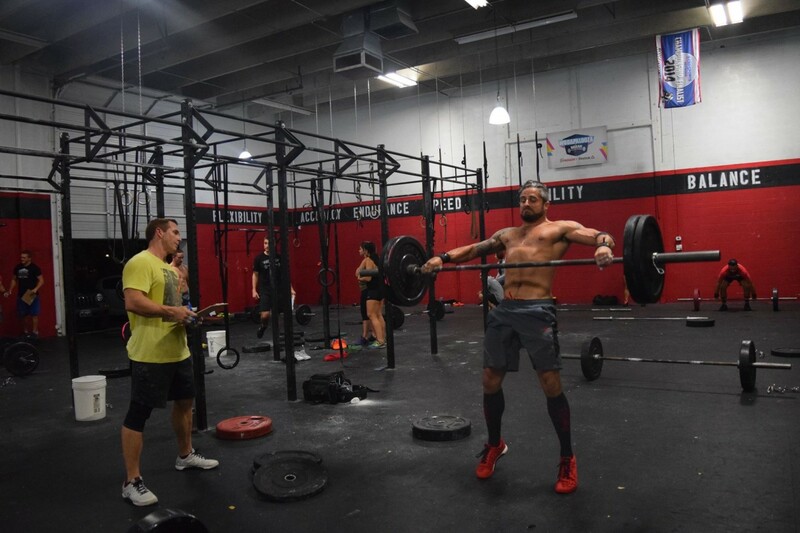 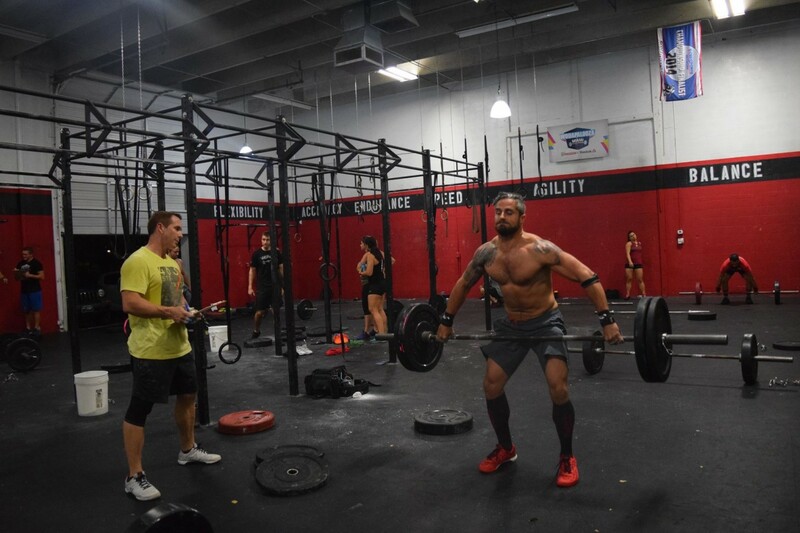 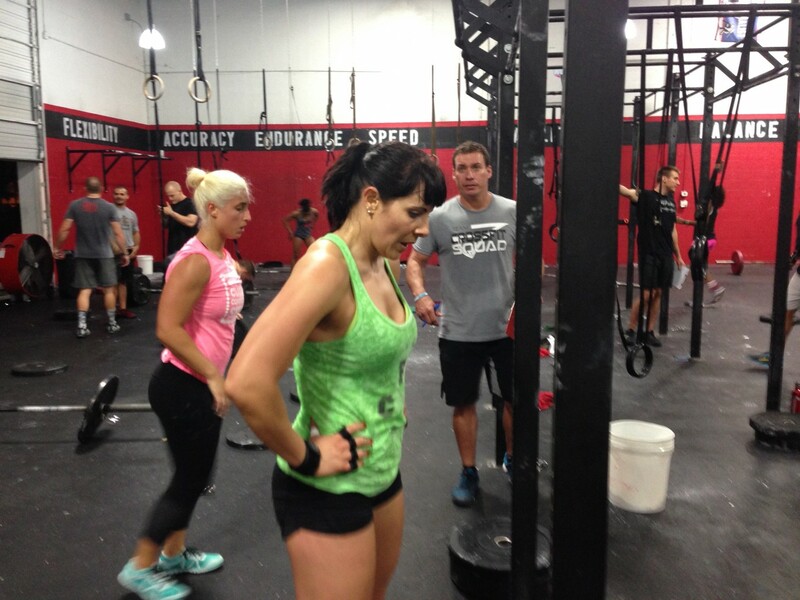 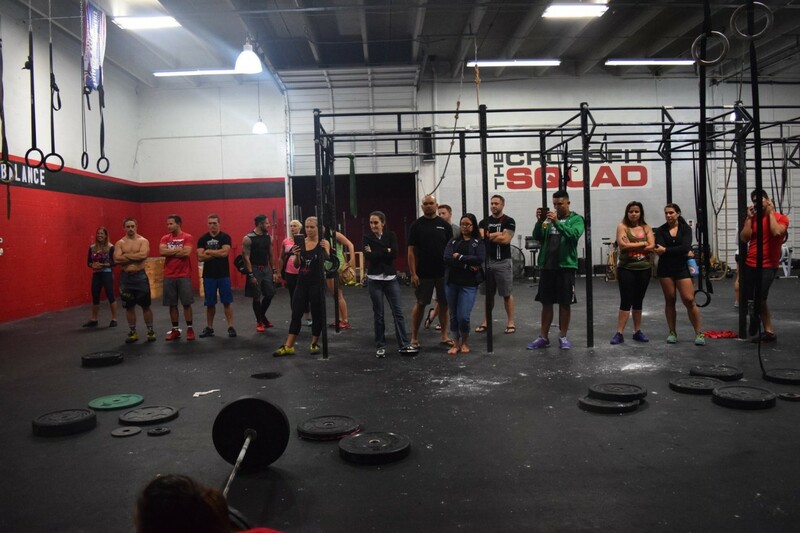 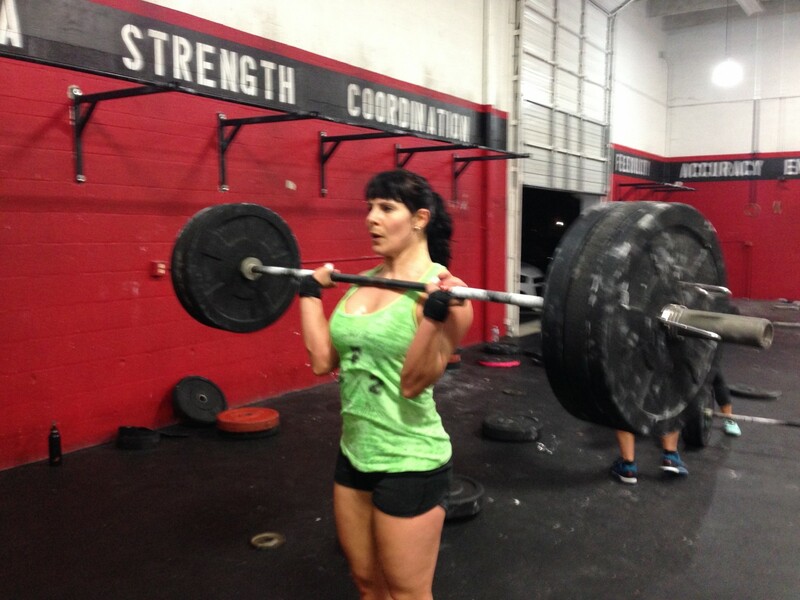 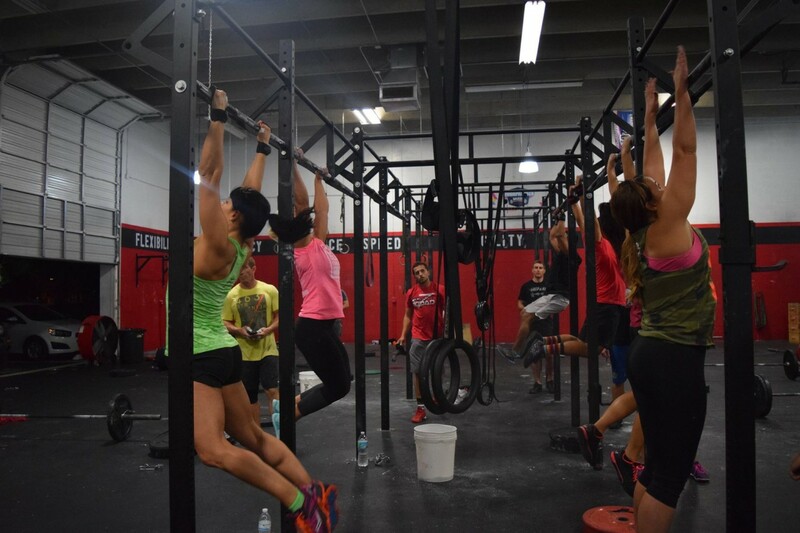 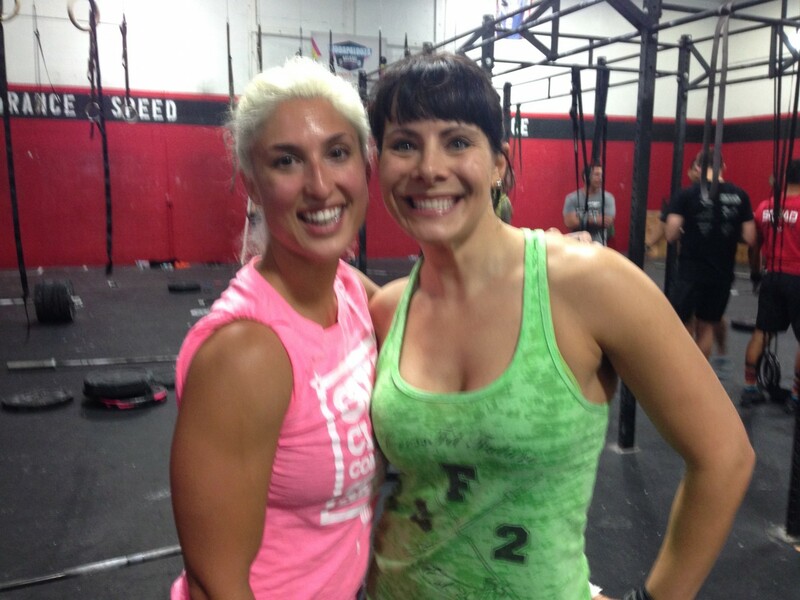 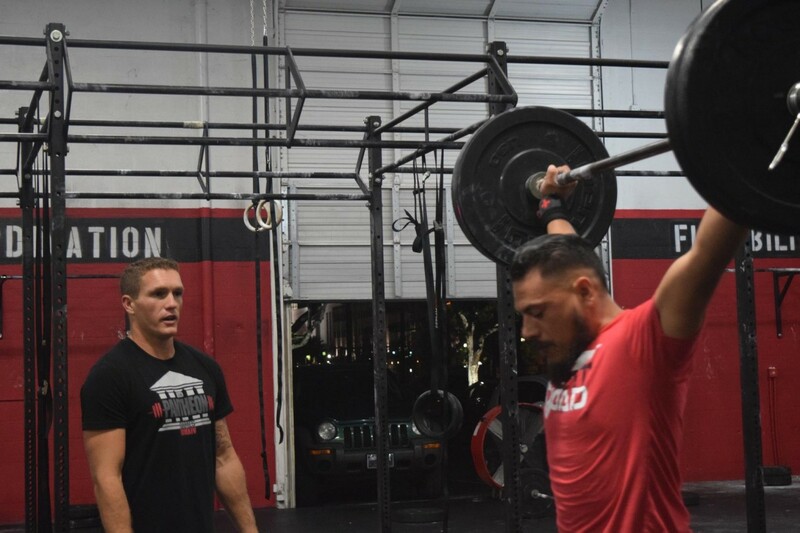 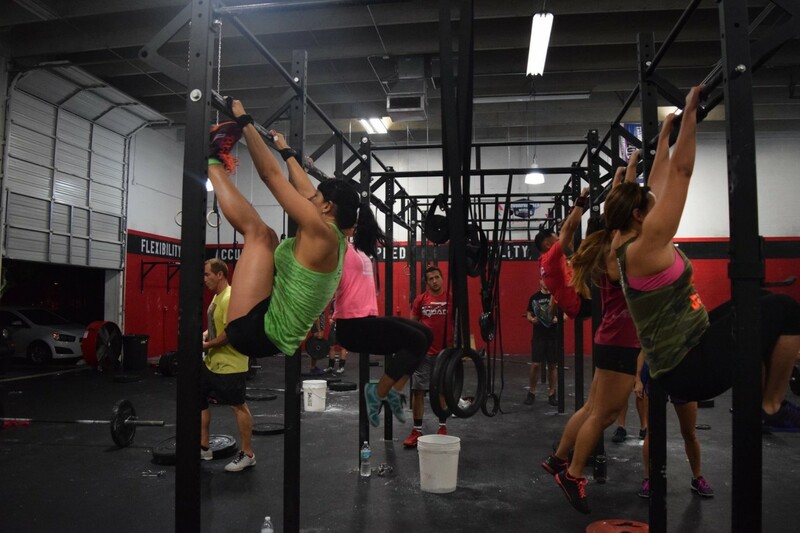 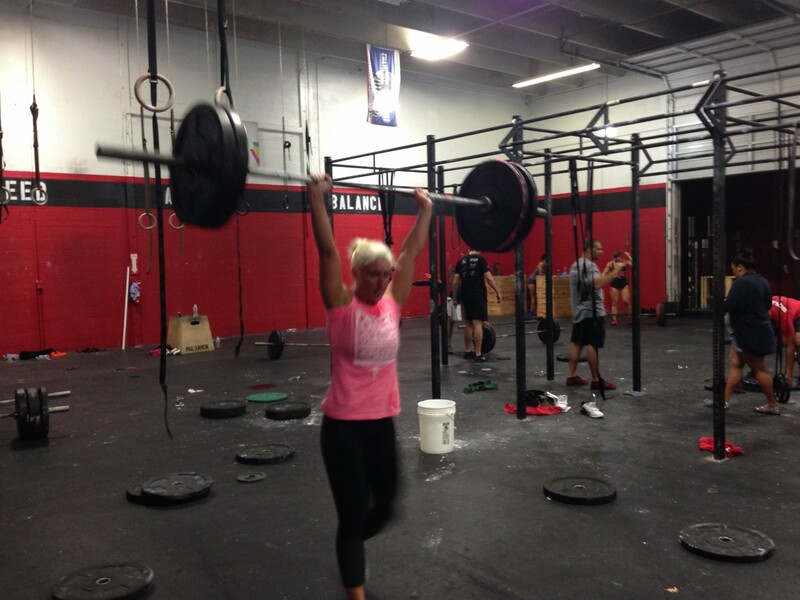 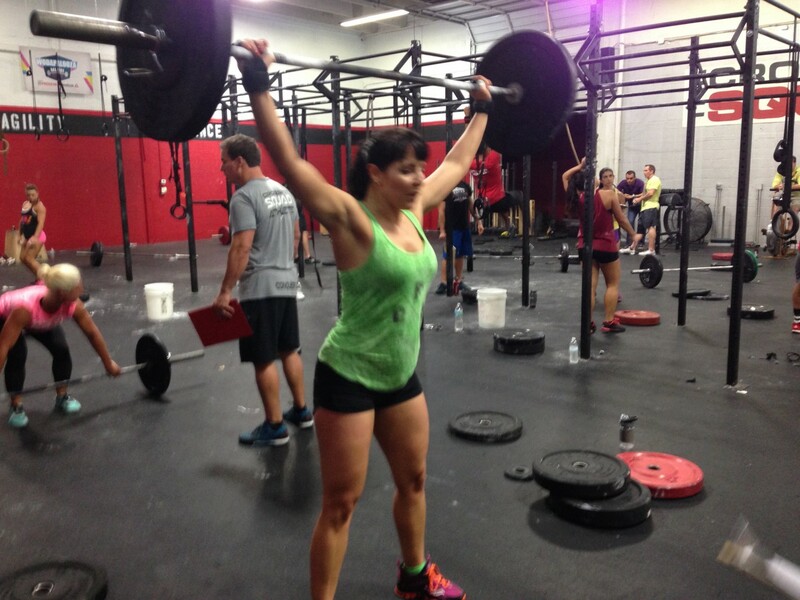 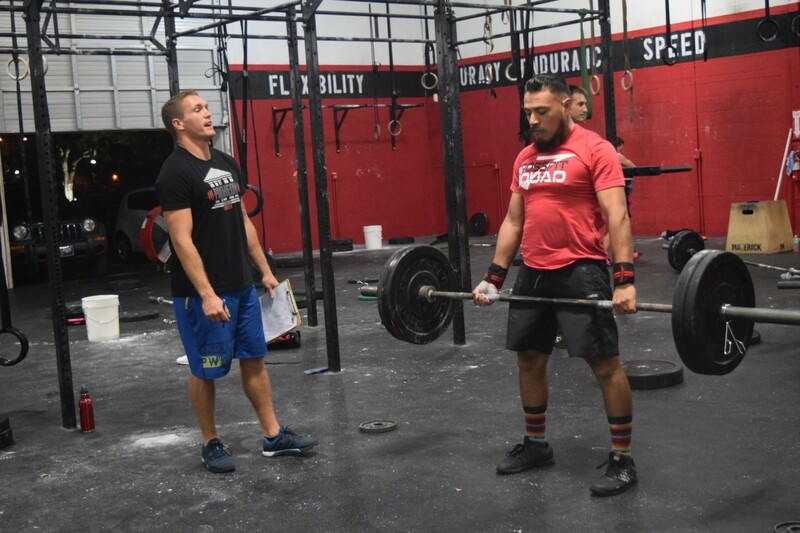 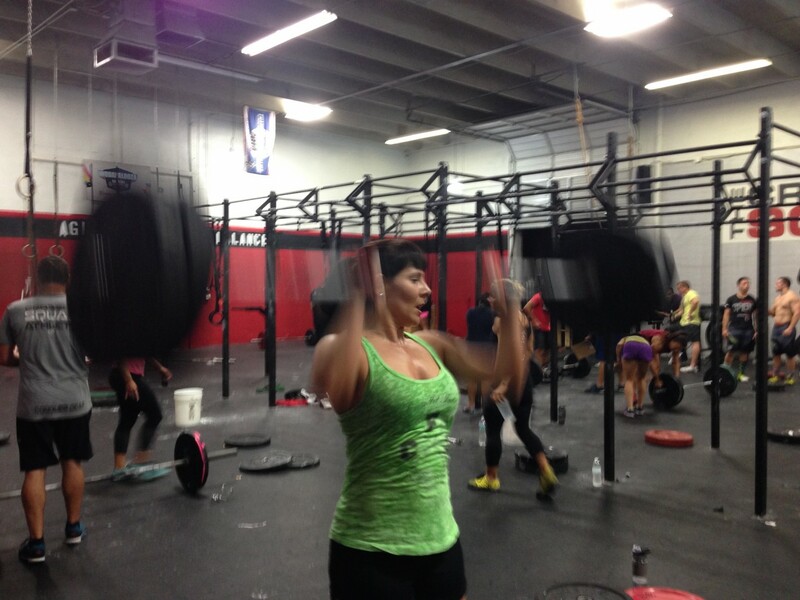 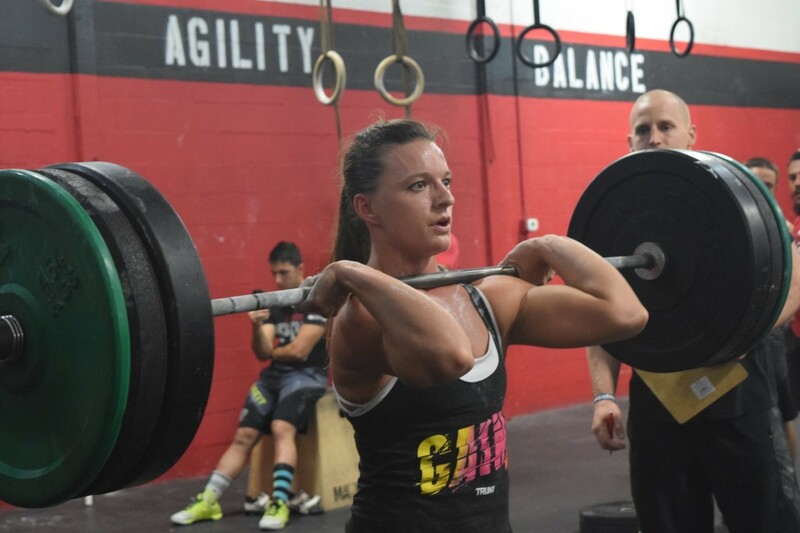 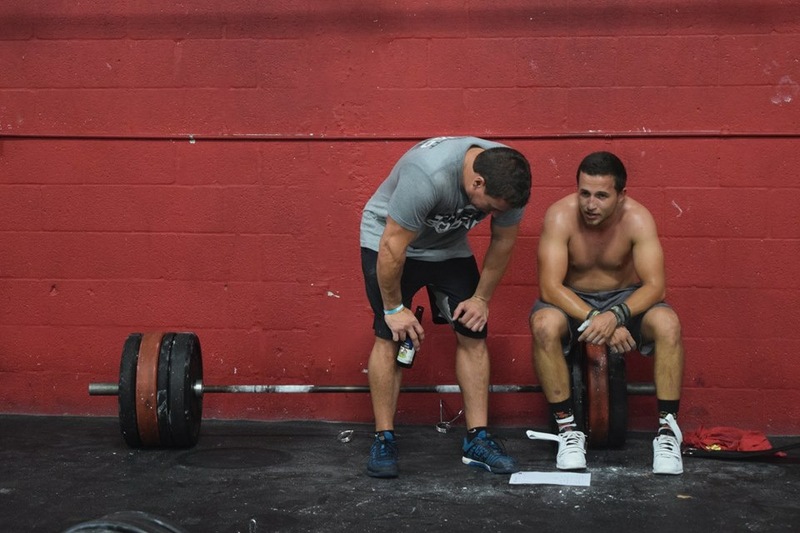 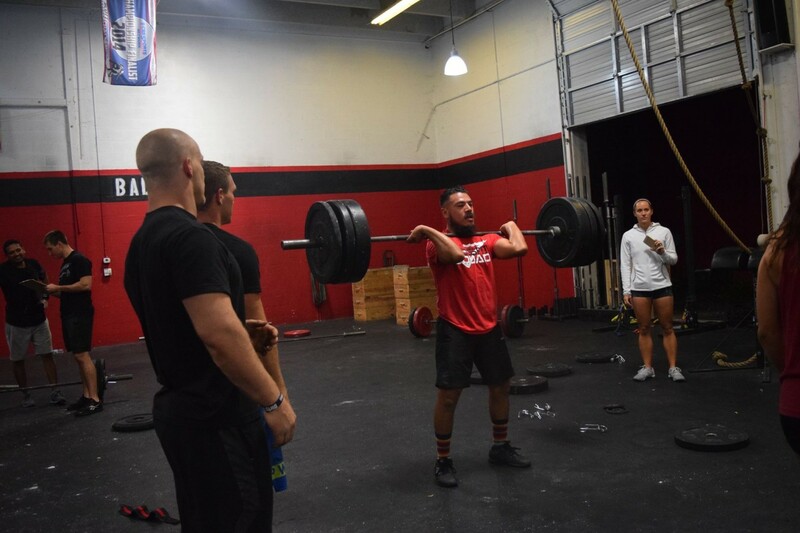 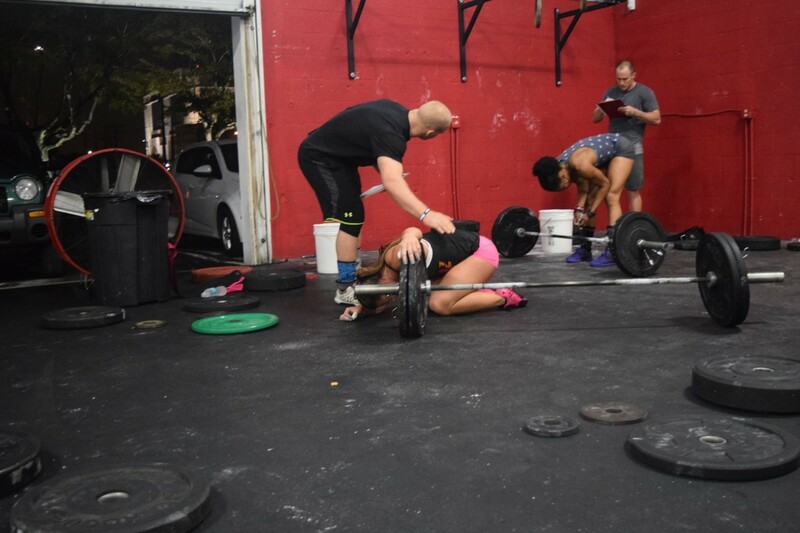 So Friday Alex, my twin sister Sheizka and I got a chance to start the 15.1 Crossfit Open WOD. 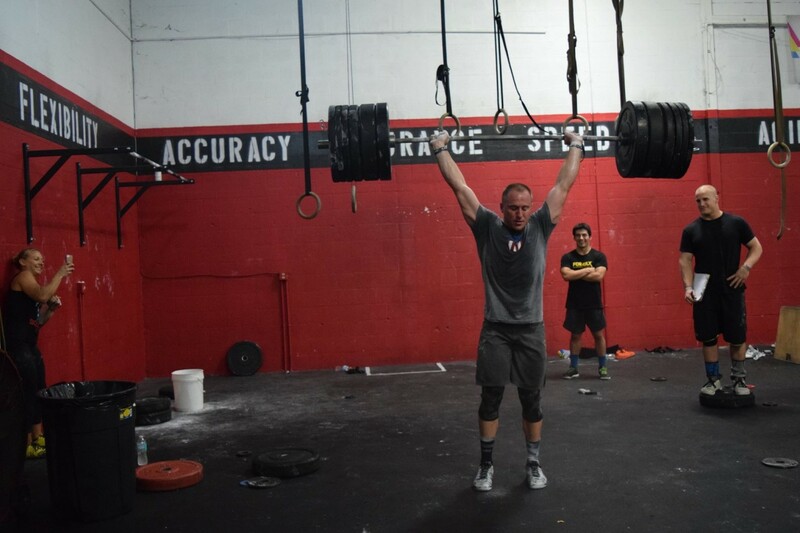 My final score was 150 reps, 215lb Clean and Jerk. 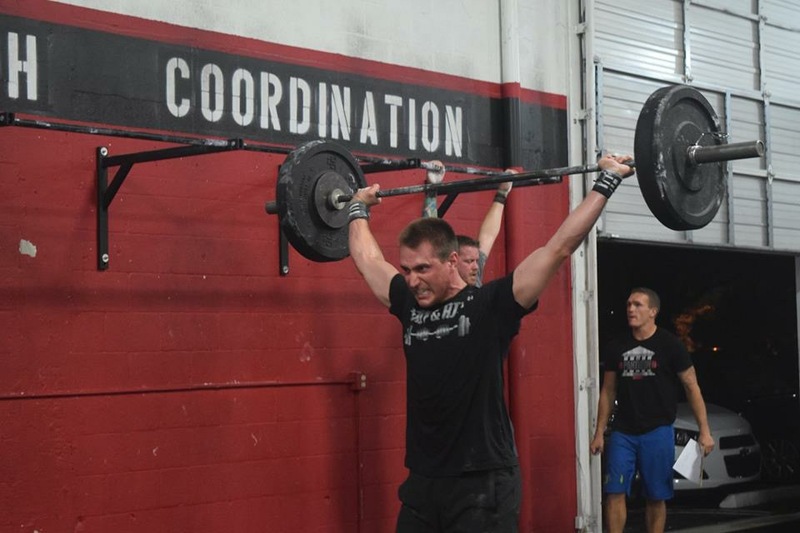 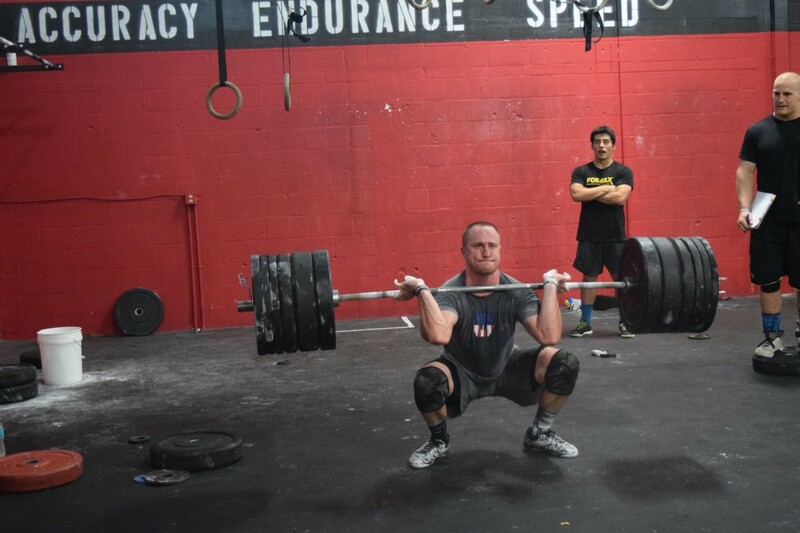 At least the C&J was 10 pounds better than my last PR so I was stoked about that.